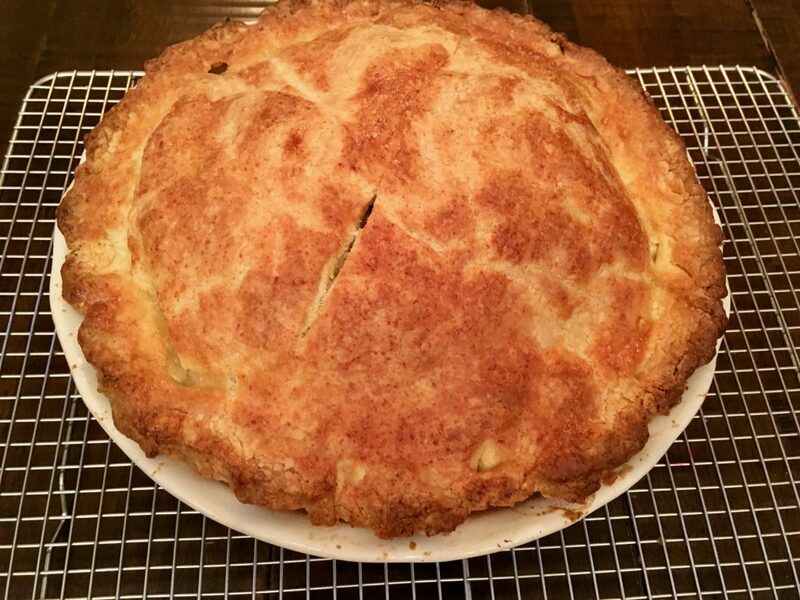 Holiday tradition in the DuPree Family includes a lovely baked apple pie. For Thanksgiving this year, we made a stellar, gluten free deep dish apple pie that Grandpa loved. He enjoyed a warmed slice with a hunk of sharp, white cheddar. Honestly, he raved about it! What makes our gluten free apple pie so fabulous? We stripped the traditional recipe down to its bare essentials! 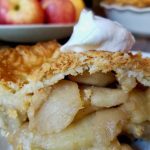 Our recipe highlights the flavor of Washington apples, (of course,) and their marriage to the crust. We use about half the sugar of a typical recipe, and we use organic brown cane sugar. We also use a bit of lemon juice, cinnamon and a dash of cardamon, which compliments the tartness of the apples. Dave and I are excited to share the recipe with you. 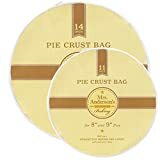 Use one of our gluten free pie crusts as the foundation for your pie. Each is flaky, delicious and easy to prepare. The recipe for flaky crust is easy to adapt and make vegan. A friend of ours used olive oil, believe it or not, and she was thrilled with the results. Links: Easy Gluten Free Tender Pie Crust and Easy Gluten Free Flaky Pie Crust. Use both hard and soft apples – each type brings about a balance of sweet and tart. Cook the apples as instructed. Use a 9″ deep dish pie plate. Let us know how the apple pie pleased your family. Please leave a comment in the section provided below the recipe. We love hearing from you! An important note: this recipe successfully uses Flour Farm Organic Gluten Free Flour Blend. This blend is found online at Amazon.com or in a few local grocery stores. If you choose to make this with another flour blend, please note that your results may differ. P.S. Flour Farm gives back. We are committed to bringing healthy food to members of our community. If you are looking for equipment or ingredients used to make this recipe, please consider supporting Flour Farm and 2nd Harvest by clicking on the Amazon Associate links provided below. We donate 50% of the profit made from Amazon purchases to 2nd Harvest, which is a local organization dedicated to feeding our children, our community and helping those in need. You will be sent directly to Amazon.com; we do not store any of your information. Thank you and share the love! Prepare the dough for a double 9″ pie crust (or purchase one). If preparing the dough in advance, keep dough refrigerated until 30 minutes before you are ready to begin cooking. 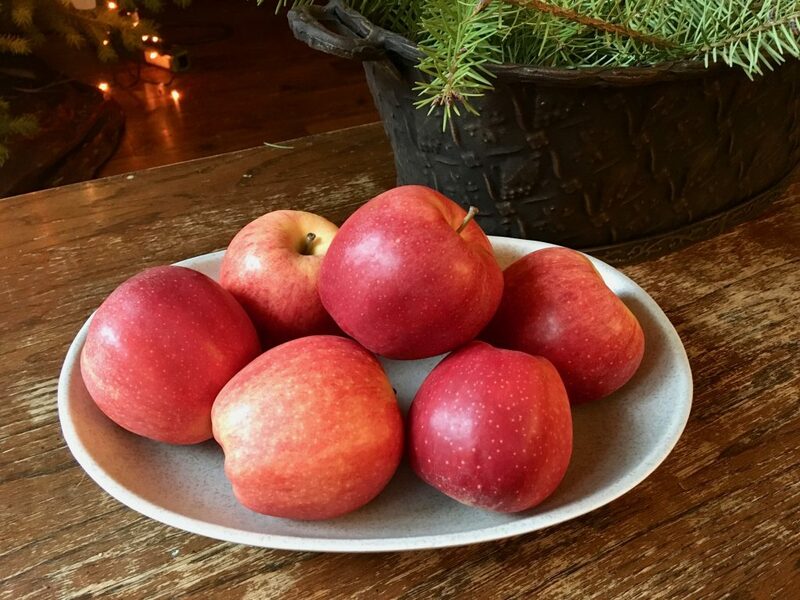 Peel, core and slice apples evenly in 1/4″ (.6 cm) slices. Grease a 9″ deep dish pie plate. Move oven rack to the lowest position. Please read the prep note above before you begin, thank you! Step 1: In a large dutch oven, whisk together the brown sugar, salt, and spices. Add the prepared apples. Stir to evenly coat and sprinkle with lemon juice. Stir again, then place a lid on the pan. Heat the apples on medium-low to medium. Stir frequently to ensure even cooking. You want to gently simmer the apples until they are tender when poked with a fork. It is best to err on the side of under cooked, than over cooked. This process should take about 20 minutes. Step 2: Pour the apples and juice onto a parchment lined baking sheet. Spread the apples out evenly and allow to cool for 30 minutes. Step 3: Preheat oven to 425 degrees Fahrenheit (218 C). Place a clean rimmed baking sheet onto the oven rack to preheat. Step 4: Roll out the dough for the bottom crust into a 12″ (30.5 cm) circle. Follow the directions for your pie dough recipe. 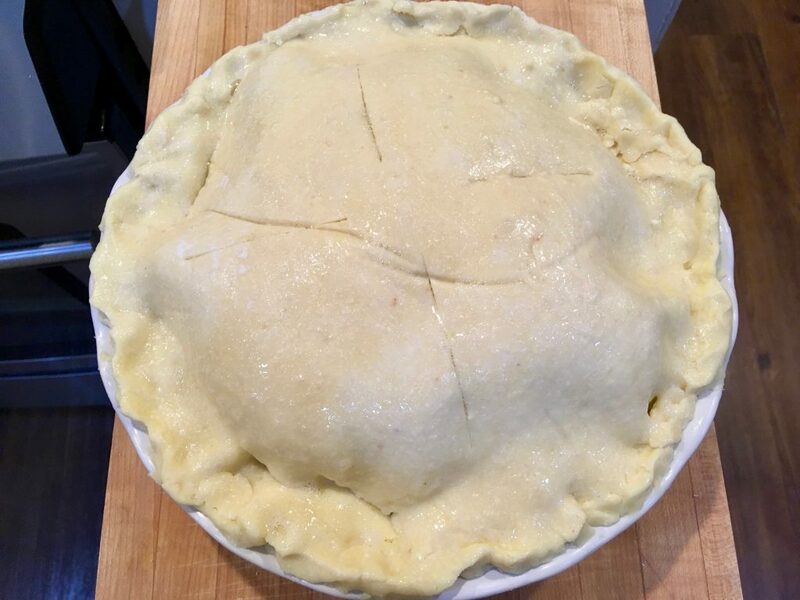 If using one of our pie crust recipes, it is helpful to refrigerate the rolled out dough for 5-10 minutes before transferring to the pie plate. If refrigerated longer than that, the dough will become very stiff and difficult to mold into the pie plate. Leave the extra dough hanging around the rim. Refrigerate the prepared bottom layer of dough in the pie plate while you prepare the top layer. Step 5: Prepare the top layer of dough. 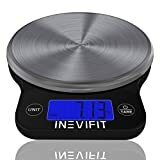 Roll it out to a 12″ (30.5 cm) circle. Leave the rolled dough in between the layers of parchment or cling wrap and refrigerate until ready to place on top of the pie. If you are using one of our dough recipes, the top crust should be refrigerated for at least ten minutes. If longer than that, you will need to pull it out of the refrigerator and allow it to warm up a bit before placing on the pie. Otherwise, it has a tendency to crack if it is too stiff. Step 6: When apples have cooled, drain them in a colander. No need to save the juice for this recipe. Transfer the apples to the dough lined pie plate. You should have a lovely heap of apples that begs you to nibble on pieces before putting on the top layer. Step 7: Place the top layer of rolled dough onto the pie. Trim off any extra overhang past 3/4″ (2 cm). Fold the layers of dough under so that the dough is flush with the outer rim of the pie plate. Flute the edges with your thumb and forefinger to seal the dough. You may also use a pie edge trimmer/sealer or be creative! You just need to make sure the edges are sealed. Step 8: Apply egg white wash to the crust and then cut slits into the top of the pie to vent. Again, be creative if you wish. Step 9: Set pie on the preheated baking sheet and bake for 45-55 minutes. Your pie is done when the crust is a dark, golden brown. 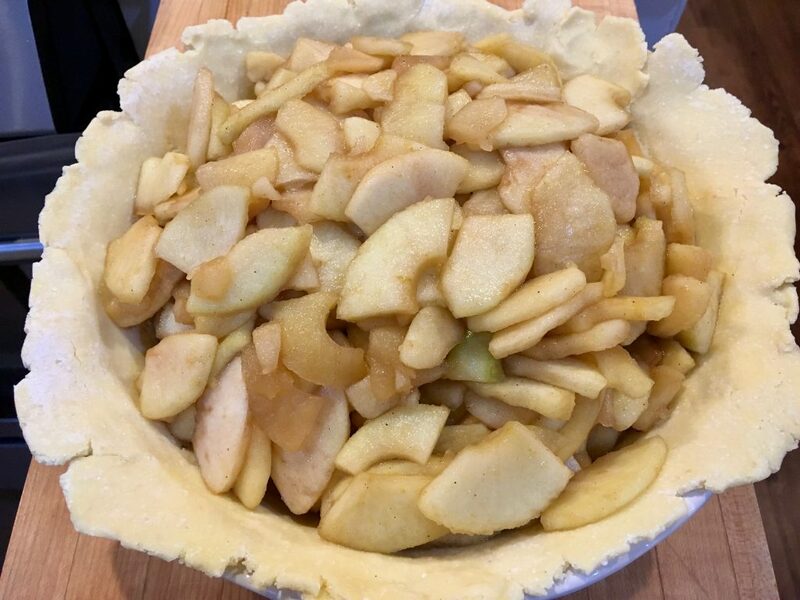 If the edges look too dark, you can always apply a pie crust shield in the last 20 minutes of baking, but in our experience we have not needed one. Step 10: Place pie on a cooling rack for at least an hour before slicing. Serve with a hunk of your favorite cheese or topping (caramel, whipped cream, ice cream….) Refrigerate if you have leftovers for up to 2 days. To freeze: Assemble the pie, but do not apply the egg wash. Freeze the pie for several hours, then remove from freezer, store in a freezer safe container or wrap it with several layers of cling wrap followed by a layer of aluminum foil. Freeze for two weeks. The nutrition information below is provided for the recipe as written assuming 8 slices of pie.